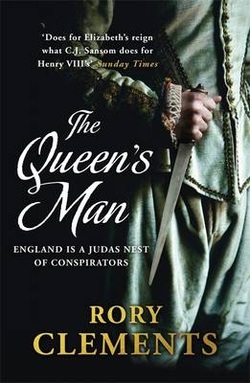 ﻿﻿Synopsis : England is a Judas nest of conspiracy. It is 1582, and the conflict between Protestant and Catholic threatens to tear the country in two. While Queen Elizabeth I holds the reins of power, there are those whose loyalty lies with her imprisoned cousin, Mary Queen of Scots.